VolunteerCampaignsTM is a fundraising application that empowers your volunteers by providing them the tools to strengthen the relationships with your donors and raise funds effectively. It allows you to manage volunteer activities efficiently and track their progress in real time so you can reach your fundraising targets. Effectively leveraging your volunteers is one of the best ways to raise funds. However, it is not easy to keep your volunteers engaged, as they are time constrained with their daily activities. 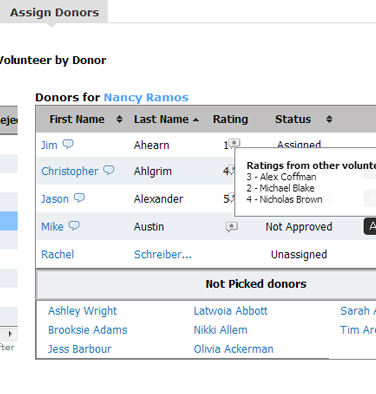 Your volunteers need an easy and intuitive tool that will help them accomplish their tasks easily. VolunteerCampaignsTM serves as a central platform for all your volunteering activities while making it a rewarding experience for your volunteers. Manage volunteers efficiently so you can scale up your volunteer base. Improve volunteer performance by providing them real time information at a central place. Increase volunteer participation through automated notifications and simplified tasks. 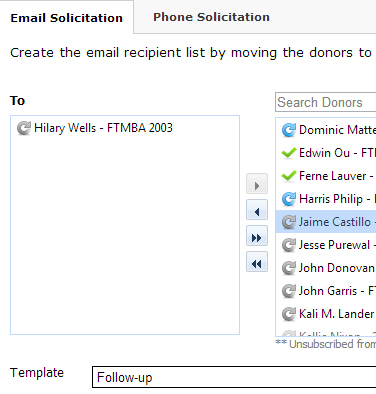 Expand outreach by leveraging volunteer's personal networks. Recruit new volunteers through easy sign-up process. Reduce staff time significantly by automating time consuming manual processes. 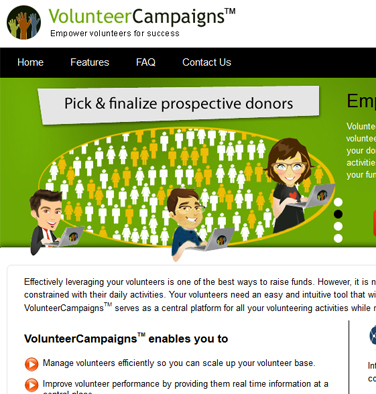 VolunteerCampaigns is offered as a SaaS application. Please visit www.volunteercampaigns.com for more information of our VolunteerCampaignsTM product. Please email us at highered@orbees.com or call us at +1 510.623.0400 to request for more information or schedule a live demo.